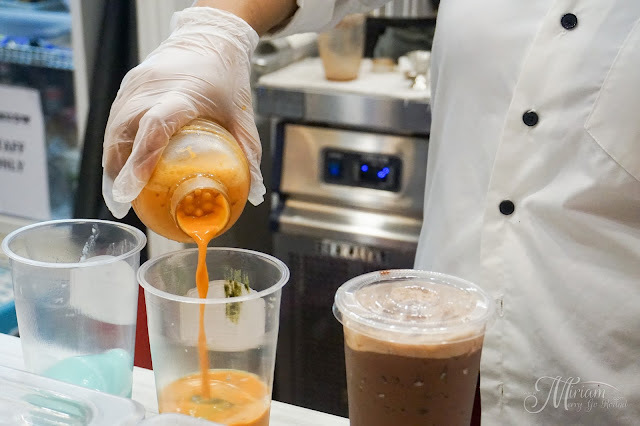 Ever since the soft serve ice cream craze hit the shores of Malaysia, there have been so many places popping up serving some great soft serves. 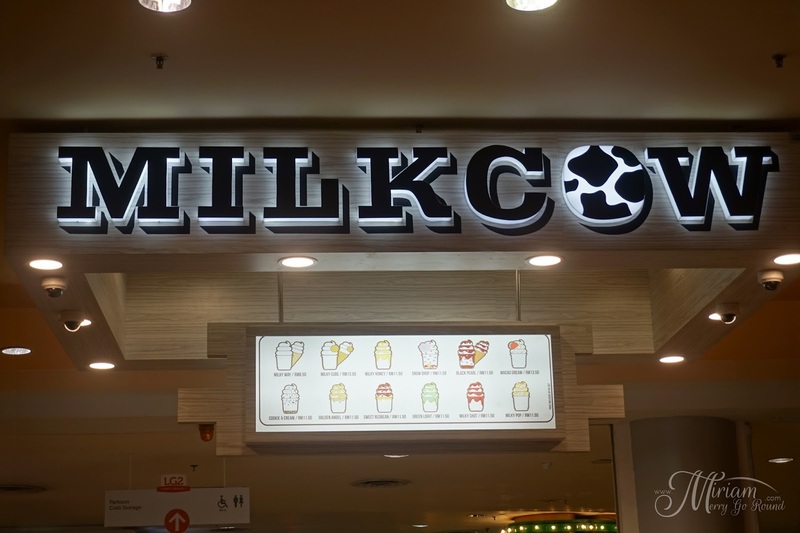 One of the popular choices is Milkcow, a Korean soft serve company that opened its first store in Malaysia a few years back. 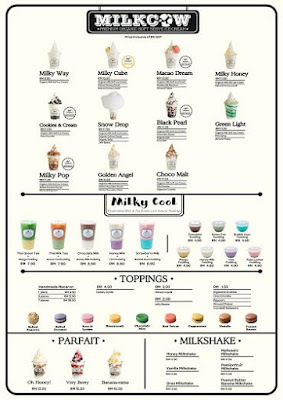 Although they are famous for their milky smooth soft serves, did you know that they offer some interesting beverages as well? 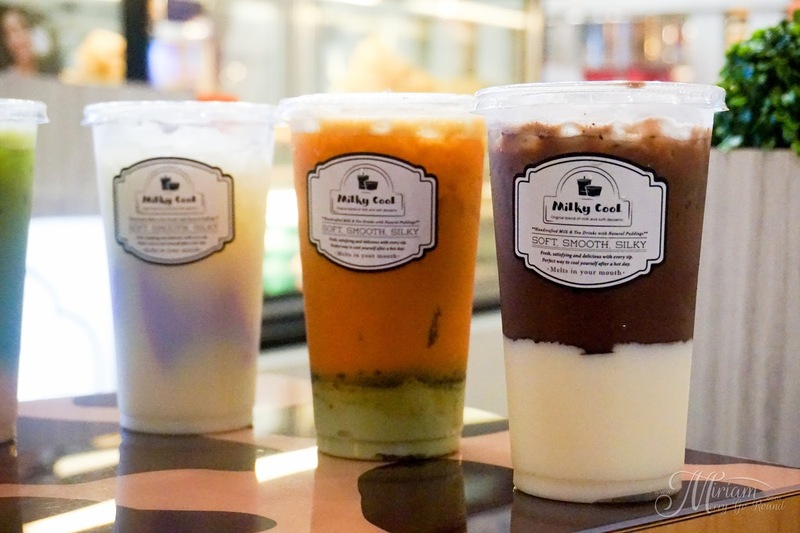 After getting tons of requests from their customers for beverages, they launched their Milky Cool series which is a series of handcrafted milk and tea drinks with silky soft puddings. 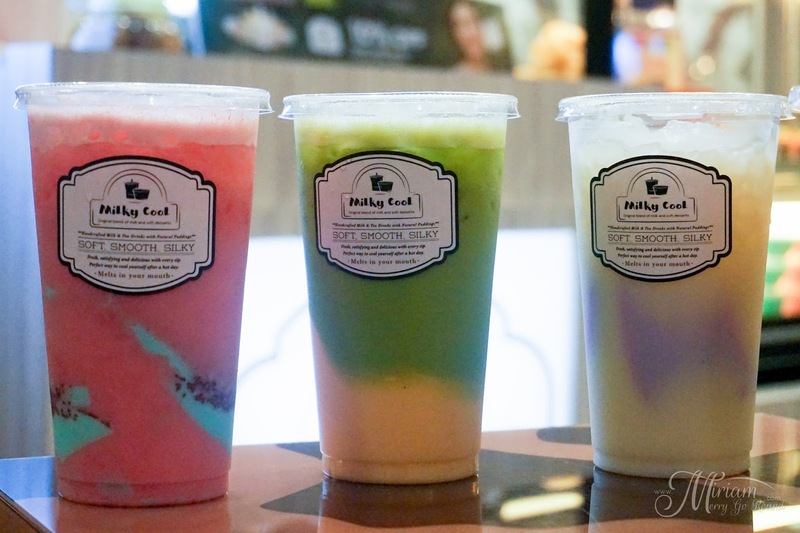 Both the drink and puddings are made using their signature milk base and they have 5 different flavours. While I was contemplating on which flavor to try, my partner and I just decided to get all 5! The perks of bringing a companion along to try new food means I get to try more. 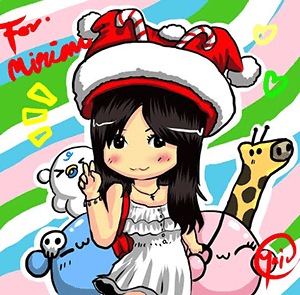 Honestly, the colors did scare me a little but they do look very attractive. 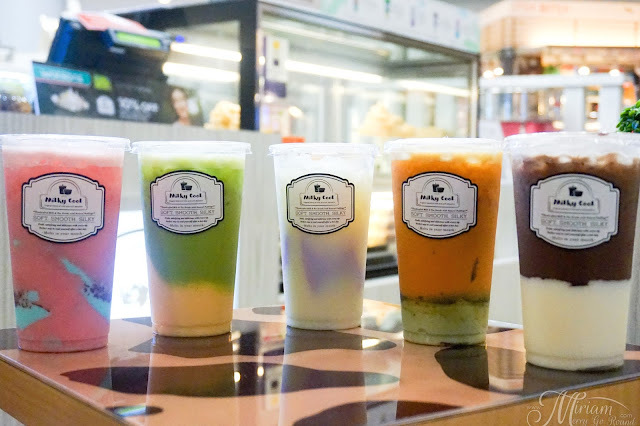 Then we have the Thai Milk Tea with Mango Pudding and the Honey Milk with Yam Pudding which was his favourite among all the flavors. 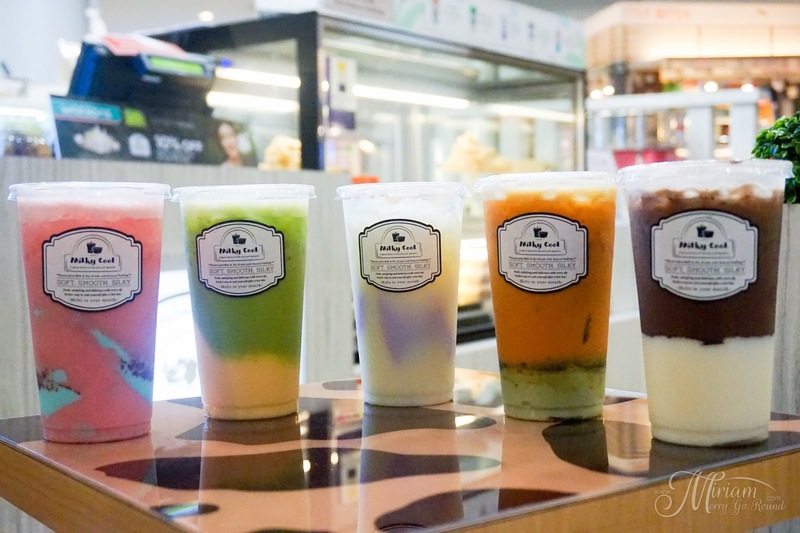 The Honey Milk Tea has a nice subtle sweetness to it and you can really taste the two different flavor combination plus since yam seems to be one of his favourite flavors, addition of the Yam Pudding definitely added plus points for him. 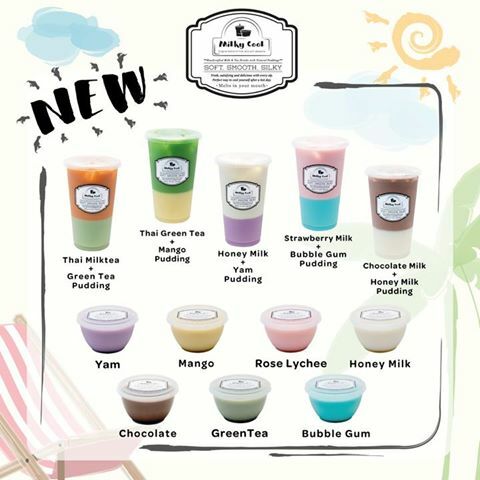 The Thai Milk Tea with Green Tea Pudding was another flavor I rather enjoyed because I personally enjoy Thai Milk Tea. 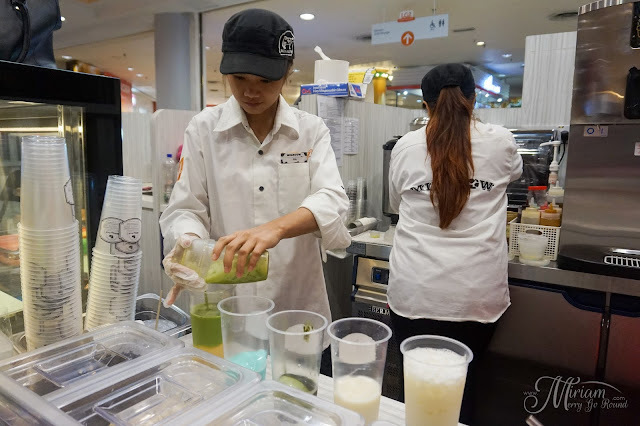 There was a slight contrast in flavor for the Green Tea Pudding so I liked this combination. 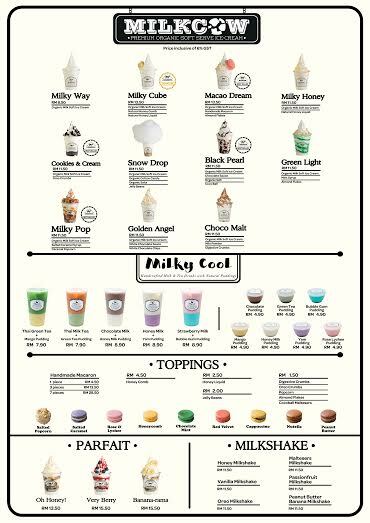 Lastly chocolate fans can enjoy the Chocolate Milk with Honey Milk Pudding which is more of a cocoa milk than the regular chocolate milk. 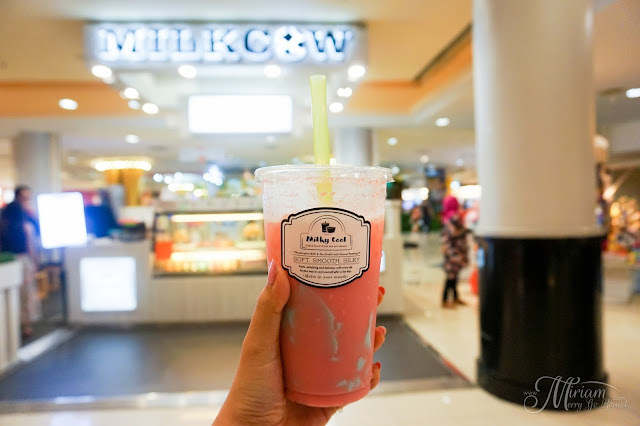 Not only that, it was such a coincidence and blessing that I was trying their Milky Cool range a day before the launch of their Milkcow Gold Series! I have seen the Gold Leaf Soft Serve video viral on social media a few weeks back and to my surprise, Milkcow has decided to bring this craze to Malaysia too. 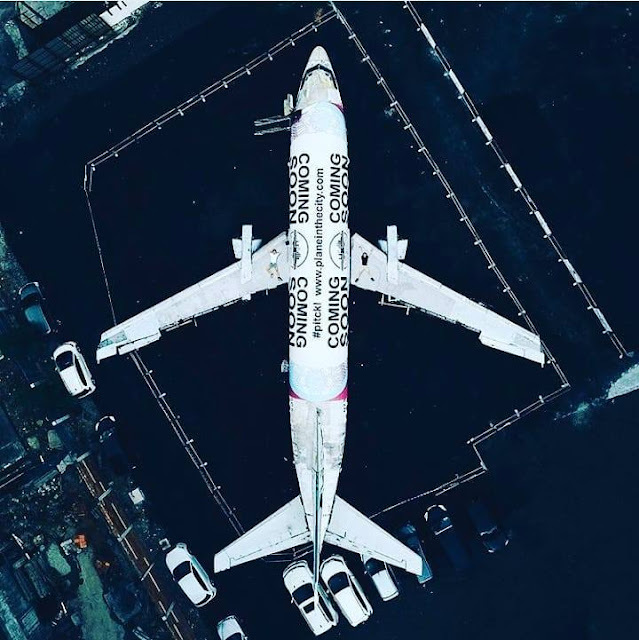 Lucky me to be able to watch them making this and of course being the first to eat it before it was launch! If you are wondering how it taste like, I can tell you it tastes like gold. 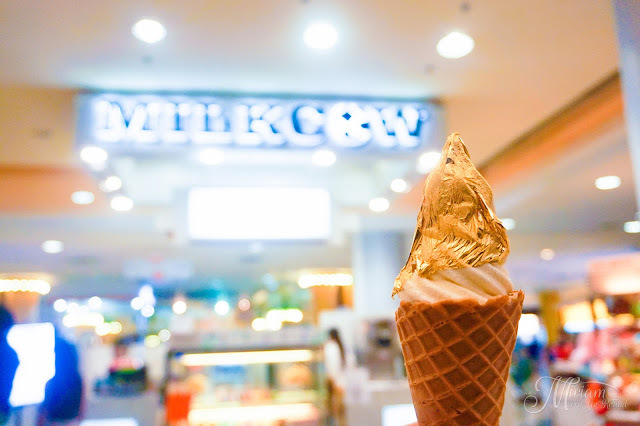 *laugh* I am serious the gold leaf just adds more glam to the milky soft serve and is definitely very instagrammable! 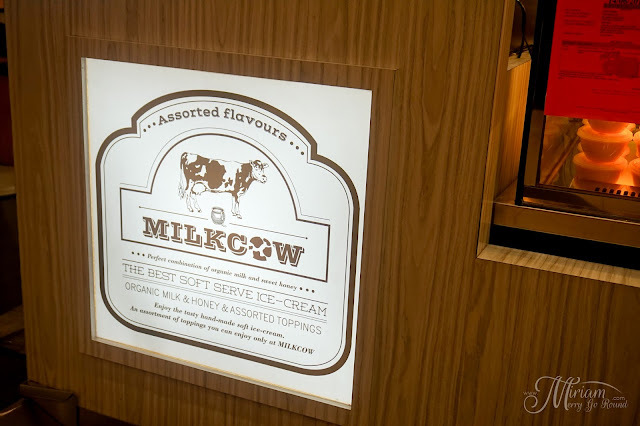 Go and try their limited edition Gold Series ice cream and stand a chance to win a gold bar worth RM888! 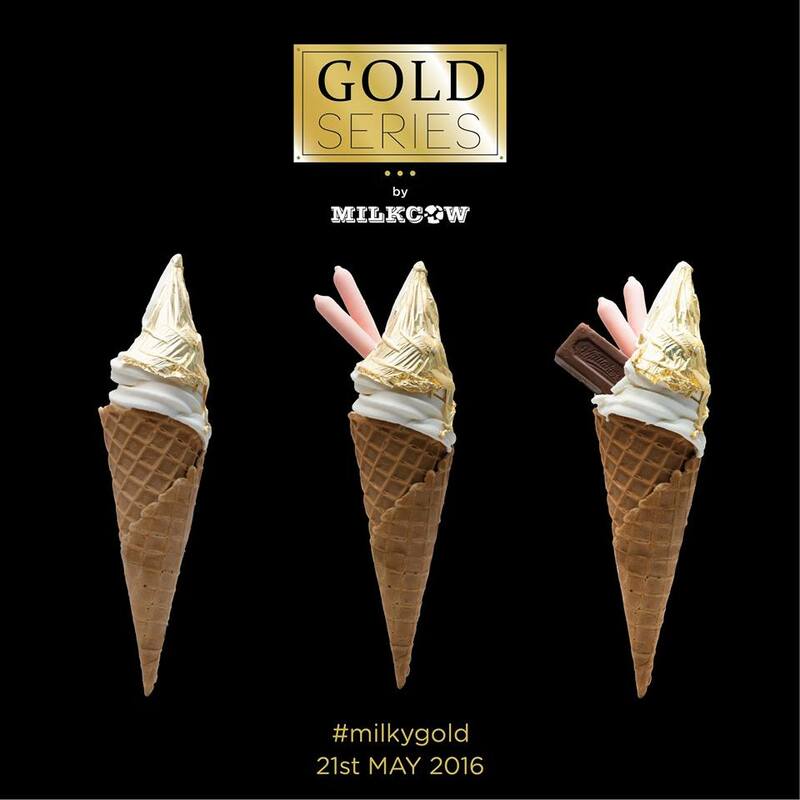 This gold leaf ice cream will only be available until 12 June 2016 so make sure you try them before they are sold out. If you are one of those who have been asking for beverages at Milkcow, make sure to try their MilkyCool series and let me know what you think about them.